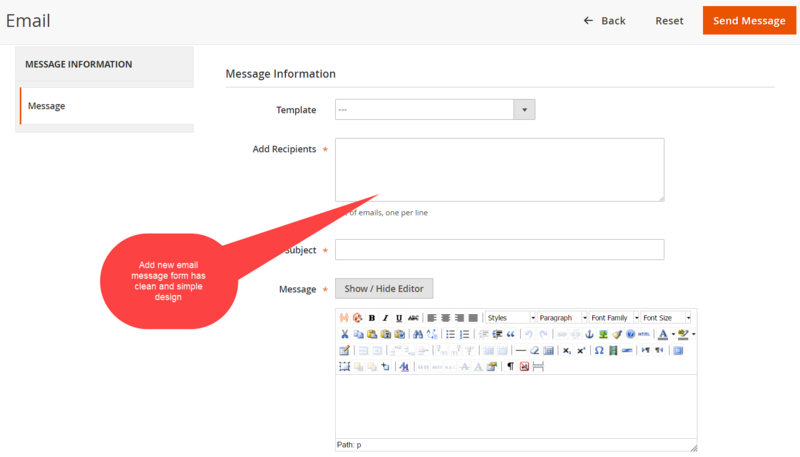 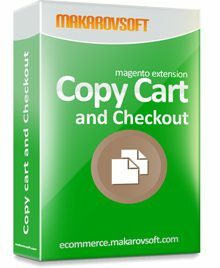 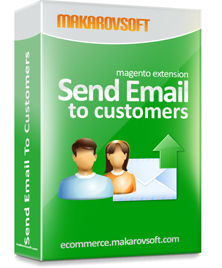 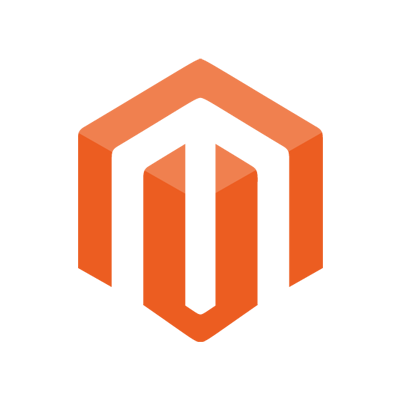 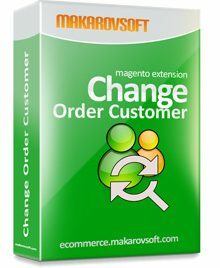 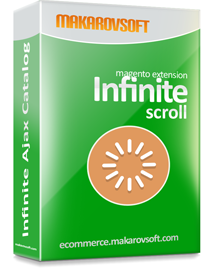 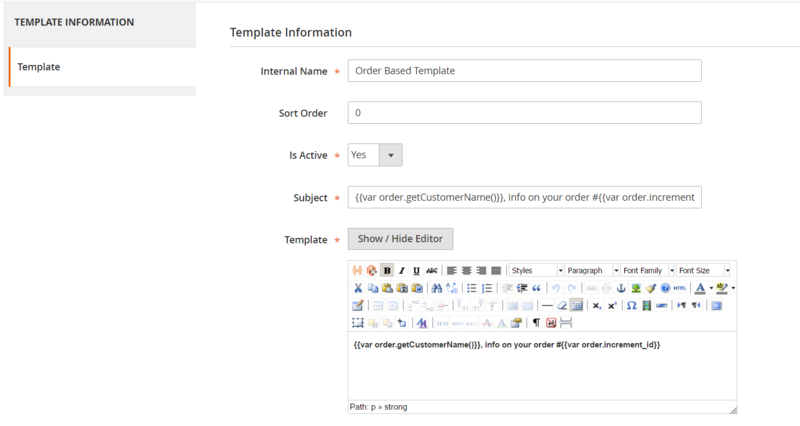 Send template based emails to multiple customers, orders or anyone in a few clicks directly from administration area. 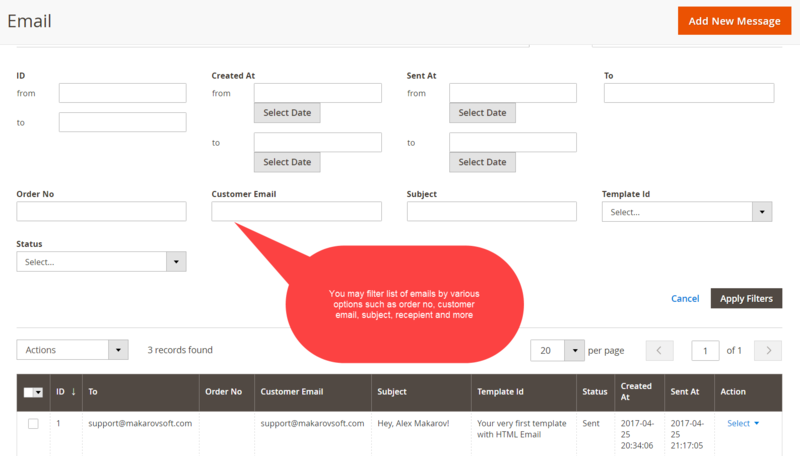 Create variable based email templates! 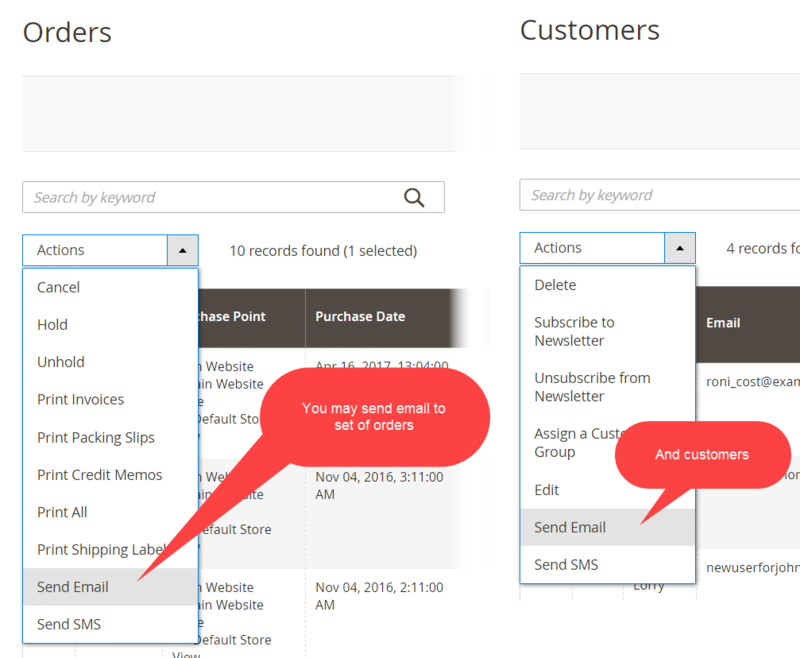 Variables will be replaced with real customer / order values on sending!